First love – can you ever go back? Strawberries at Wimbledon is the fifth in a series of short romances set in London. I haven’t read any of the previous stories but they stand alone nicely. I love tennis, especially Wimbledon so that’s what drew me to this one. The story is about journalist Rayne who is invited to Wimbledon by her best friend for a girls day out. What they didn’t bank on was bumping into Rayne’s ex, and first love Adam. I enjoyed this light-hearted short read. It had lots of cute moments and enough backstory to make it interesting. I’ve been to the Wimbledon Championships a lot and I think the author did a good job in evoking the atmosphere of it. It did come across as a bit outdated however, as the queuing system and other things mentioned have moved on a bit in recent years, but it really didn’t impact on the essence of it. I can only speak for this particular story, but I reckon the Love London series on the whole is a perfect read for summer. If you’re looking for something flirtatious and fun to read in the sun, then look no further! Disclosure? Yep! I received a free advance copy in exchange for an HONEST review. On Thursday afternoon, five students at Bayview High walk into detention. Bronwyn, the brain, is Yale-bound and never breaks a rule. Addy, the beauty, is the picture-perfect homecoming princess. Nate, the bad boy, is already on probation for dealing. Cooper, the jock, is the all-star baseball pitcher. And Simon, the outcast, is the creator of Bayview High’s notorious gossip app. Only, Simon never makes it out of that classroom. Before the end of detention, Simon’s dead. And according to investi­gators, his death wasn’t an accident. On Thursday, he died. But on Friday, he’d planned to post juicy reveals about all four of his high-profile classmates, which makes all four of them suspects in his murder. Or are they just the perfect patsies for a killer who’s still on the loose? Everyone has secrets, right? What really matters is how far you would go to protect them. One of Us is Lying is a super-fun, light read, perfect for the summer holidays. Full of everyone’s favourite high school stereotypes, the story centres around five students who end up in detention for something they apparently didn’t do. Were they set up? During the detention, the “geek”, Simon, drinks a cup of water and dies. He’s severely allergic to nuts and it appears that someone spiked his water with nut oil. And so, the four remaining students are suddenly murder suspects. There’s the pretty, goody-two-shoes, Bronwyn, the jock, Cooper, the bad boy, Nate, and Addy the insecure beauty. They all have reasons to hate Simon, as he had dirt on all of them and wasn’t afraid to post it online for all to see. One of Us is Lying is written from the perspectives of all four suspects. Multiple narrative stories usually annoy me, but I think it was necessary in this novel, and it worked really well. Each character had their own, very different reasons to want Simon dead, and their own problems aside from that too, which brought a nice element of realism to the story. I thought it was a really fun, quick read that kept me intrigued most of the way through. The only let down was that I guessed the outcome from about half-way through, but it was still enjoyable. It has a bit of everything; mystery, romance and action all rolled into one. Inspired by one of my favourite films of all time, Labyrinth, I met Wintersong with equal amounts of excitement and apprehension. It’s not a short book at 500ish pages, but it flew by…however, I don’t feel like I can say I loved it. In fact I’m really not sure how I felt about it and I finished it a couple of weeks ago! Basically, The Goblin King steals away Liesel’s beautiful sister Kathe to lure Liesel to the Underground where he plans on making her his bride. Liesel has always dreamt of The Goblin King. She’s drawn to his beauty and his power, but also fears him. There is a passion between the pair but being The Goblin King’s bride means leaving her family behind and never setting foot overground again. Wintersong was certainly cringe-worthy in places, and outright bizarre in others, and it never went where I thought it would which is a double-edged sword in that it’s good that it was unpredictable but bad in that I wanted things to happen that didn’t. Overall, I enjoyed this strange, slightly melancholic tale that brought a new Goblin King into my life. I obviously pictured a young Bowie with a ridiculous wig and an even more ridiculous cod piece but that’s not the point (swoon). There were some deliciously dark moments in Wintersong, but the relationship between the MC and The Goblin King never truly felt right, not even in that ‘so bad but good’ way. I do think Jae-Jones has written a lovely tribute to Labyrinth though, and I also loved the evident use of, and inspiration from Rossetti’s The Goblin Market which I’ve only ever read snippets of but now want to read in its entirety. I can’t tell you how happy I am that Winter and Christmas is fast approaching. It’s my favourite time of the year and I love everything about it, especially festive reads. I knew from the moment I saw it that Christmas Under a Cranberry Sky would be my first festive read of the year, and after a very busy Horror October it was just the light, heart-warming story I needed. The story centres around Piper, or Pip, a mystery guest who travels the world reviewing hotels and resorts. Her final assignment before taking a sabbatical sends her down memory lane to a remote Shetland island where she once spent a holiday with her best friend Gabe and his family. Pip is completely charmed by the winter resort from the off, that is until she realises that Gabe is the owner. We discover their complicated past, and why they haven’t spoken in 12 years, but a reunion in a magical place over Christmas might be just what to two of them need to put the past behind them…maybe! I loved a lot of things about this book, but especially the setting. For a winter lover like me, Stardust Lake Hotel sounds like Heaven with its glass igloos for watching the Northern Lights, its miniature town called Christmas where the inhabitants sell homemade crafts and food, and of course, the Ice Palace. It’s literally like Holly Martin has taken all of my favourite things about Christmas and put them in this book. It was magical. I was also intrigued by Pip’s character. She’s a bit of loner with no family or friends but a successful job and passion for photography. I found it interesting that her job was a way of life for her that made it easier to never have to make friends or put down any roots. She didn’t even have a home for ten years, choosing instead to stay in the hotels she was reviewing, even over Christmas. I thought Gabe was sweet and you could see how the sudden break-up of their relationship and dissolution of their friendship affected them in very different ways. I was rooting for his success with the hotel and with Pip! It certainly wasn’t a perfect book. I felt like there was a bit too much repetition of Pip and Gabe’s feelings, especially her turning over what had happened in the past again and again. It was also all a little bit too good to be true. Although I read in the author’s notes that the resort is based on a real hotel in Lapland, it didn’t quite fit with my image of Shetland. It was all a bit too perfect and glitzy -like it would have been more suited to Las Vegas than a remote Scottish Island, but that was all part of the fun I guess! I couldn’t put this book down, and it certainly gave me that lovely warm and fuzzy feeling that I only get from reading festive books like this. The story itself wasn’t all that special, but the setting certainly was. I want to live there, even if it sounded too amazing to be true. I ordered the second book in the series as soon as I finished this one. Need. More. Christmas Under a Cranberry Sky is available now in paperback & ebook, as is book 2, Christmas Under a Starlit Sky. This week the topic is: Top Ten Villains! 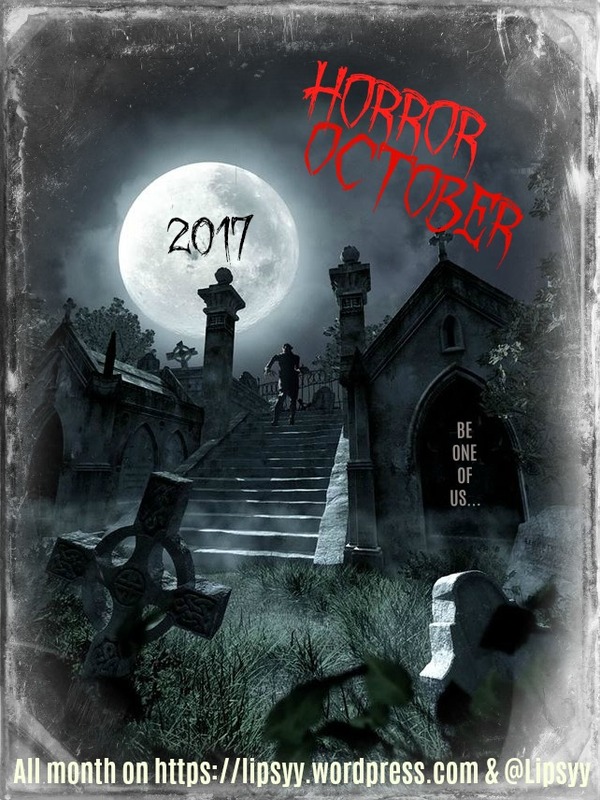 I’m very happy with this topic as it’s perfect for Horror October! I’m going to narrow the topic down to the most swoon-worthy baddest of the bad guys, but I’m choosing characters from both page and screen. Let’s face it, there’s gonna be a lot of vampires in this list. Sigh. These guys take ‘always falling for the bad boys’ to another level! Spuffy forever! I’ve always loved Spike, he’s clearly the best. Much better than that lamo Angel. I’m not talking about Tom Cruise here, although I think he played it brilliantly. Lestat is so the original bad boy vampire that we really want to want us, right? Plus, he’s a rock star on occasion. It’s so wrong but so right. I haven’t read the final book yet but I’m praying for more evil-hot Darkling action. I couldn’t give two shits about the whole 50 Shades thing but OMG Dornan in The Fall is just ueghdhsoigahuy. He’s a serial killer, which is bad, granted…but his accent, and face and well, everything. IT’S TOO MUCH. I only read the first book in this series and I can’t remember a great deal about it tbh. Apart from the main vampire being hot. Another non-vampire. Check me out. The last book I read in the series was Heir of Fire (I’m behind, I know) where we meet Rowan, the fae prince and warrior. He’s pretty vicious. He’s also totes hot amiright!? I must be, you just have to look at all the crazygood fan art of him. Swoon. OK that was short lived. Here’s another vampire who shouldn’t make our knees go weak but does. At least he’s kind of nice by the end of the book…I think. David Bowie. Cod Piece. Leather. Glass balls. Enough. I mean he might try to steal your baby but at least he’ll sing while he’s doing it. Oh Damon. He’s no Spike but he’d do. 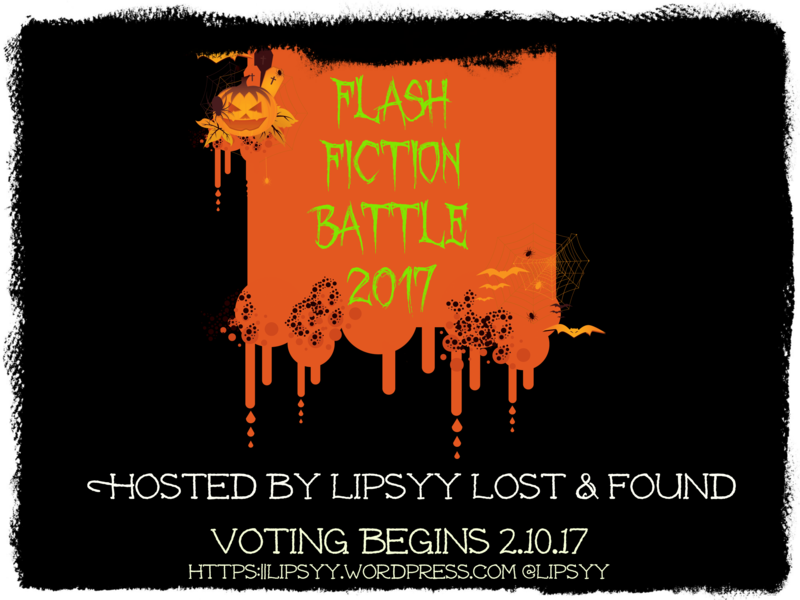 Don’t forget to vote for your favourite horror prompt for my Flash Fiction Battle. More info here. Voting closes in 2 days! I’m not really sure why I requested this novel from Netgalley because I never got on with the classics at all and I couldn’t even differentiate between the Brontés (I can now though, whoop), but I can’t even express how happy I am that I gave it a go – I think it’s been my favourite of the year so far! Samantha Whipple is the last living descendent of the Bronté family. She has been home-schooled by her father – with a heavy emphasis on literary criticism – and has a sharp mind as a result. She is also however, a bit strange and socially awkward, but adorably so. Samantha has always lived with the Brontés legacy hanging over her like a cloud. It seems the more she tries to distance herself from them, the more they follow her around. Everyone assumes that she’s inherited a secret part of Bronté estate following from her father’s death but she has no idea what it could be or where. I loved everything about this book. The interactions between Samantha and Professor Orville were hilarious, and Samantha’s character in general (especially her hatred of all pretty much all fiction) just made me do actual LOLs. I loved the academic setting and the literary debates. It even made me want to revisit that world. Not that my time at uni was anything like this…but maybe it could have been! I loved that it was like a literary treasure hunt. I loved the debate about ‘is all good fiction actually the truth’. It was nice to read a book that actually made me think a bit. The Madwoman Upstairs is definitely a book for Lit nerds. Like me, you don’t have to enjoy the classics to enjoy this, but it would probably help if you’re interested in the study of literature in general. Oh, and did I mention how swoon-worthy the professor is? OK so yeah…unethical…but y’know…HOT. The Madwoman Upstairs gets ALL the unicorns from me! 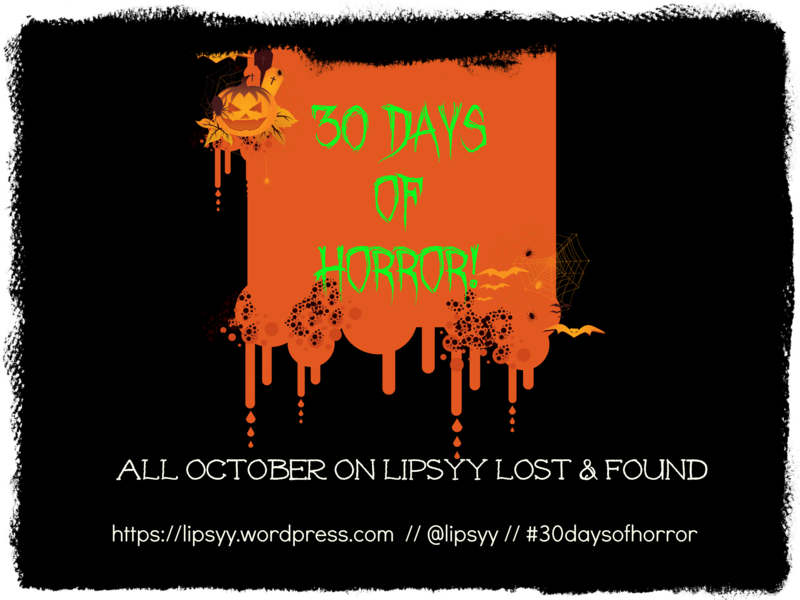 Welcome to another book promo on Lipsyy Lost & Found, where I’m always thrilled to support independent authors and publishers. Debt is the latest New Adult novel by Rachel Dunning who brought us the highly praised Naive Mistakes Series, Truthful Lies Trilogy, Johnny Series and the paranormal romance series, Mind Games. I pay my debts, and I expect others to. I was raised in the slums of London, I knew nothing of privilege. My father was murdered when I was seventeen. Morty figured my father’s passing meant I would automatically take on dad’s debts. I refused. Rachel Dunning hit the scene in August 2013 and already has four highly praised series under her belt.